Kumarakom Guest House is a beautiful lakeside villa located close to Kottayam Town and Kottayam Railway Station in Kerala. It is a three bedroom villa with all cooking amenities. 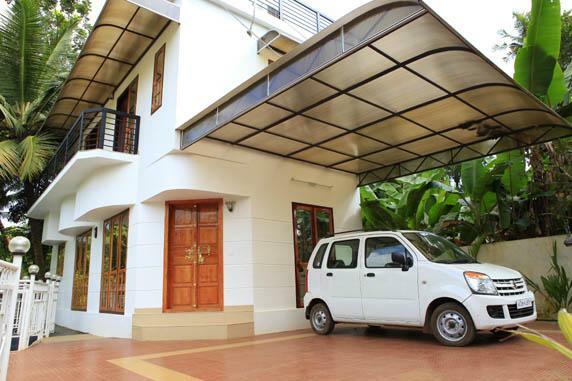 Kumarakom Guest House has provisions like airconditioner, microwave oven, car parking, cooking utilities, refrigerator, power backup, and other features on request. It is best for NRI vacation rentals, short term rentals or monthly rentals. People visiting Kottayam for wedding or other functions can book their accommodation here in Kumarakom Guest House-Kottayam. It is also close to Kumarakom. If you want airport transfer or driver with car, it can be arranged immediately. 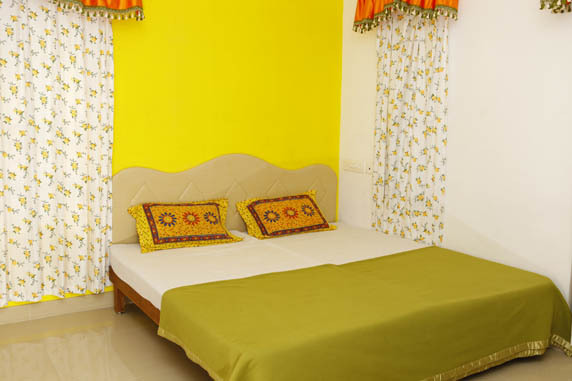 To conclude, it is a peaceful and spacious guest house with all world-class features. There are three rooms in the property. Each room is completely furnished with kingsize double bed, airconditioner, attached bathroom with amenities and television.